The hardest thing for any person is to see a young child die tragically, especially in accidents. However, all around the world, hundreds of children do die and several thousands have had a near-death experience and been seriously injured in residential swimming pools. According to studies carried out by the U.S. Consumer Product Safety Commission and other groups similar to it, two-thirds of swimming pool accident victims are between the ages of one and three. In the majority of cases, parents were nearby supervising their child. It doesn’t always mean a parent didn’t supervise their child. In fact, they may have last seen their child at the porch or the garden right before the accident happened. In most cases, the accident took place in a relatively short period of time. Experts feel’ these accidents happen because young children are curious by nature and don’t have a sense of danger. Once the child has trouble in the pool, it’s difficult for him/her to call out and get someone’s attention. 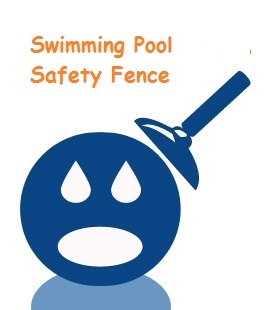 The report stated that the best method to ensure the safety of young children around pools is to have a safety fence around it. They’re an effective option since they provide continuous, in-depth security and an adult doesn’t always need to be present to ensure children stay away from the pool. When it comes to in-ground pools, a fence of a minimum of 48 inches is a must. 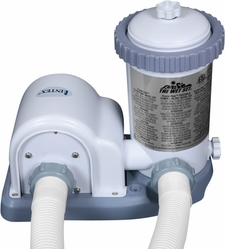 48 inches or more keeps young children from gaining access to the pool by climbing over the fence. The barrier will also need to clear of any possible openings either underneath or in-between the links. Above-ground pools don’t typically need a fence. However, if there are steps or a stepladder, it’s best a fence is used to give the most protection. Therefore, a pool safety fence can be tailored to fit in nicely with one’s surroundings, adding both charm and beauty to it. The fence styles that need less maintenance are aluminum, chain link and mesh. Glass and wood are often more ornamental and eye-appealing. The matter of what kind of swimming pool safety fence to go with will depend on both a person’s budget and their taste. Still, the most important factor in all this contemplating of what fence to get is to keep accidents from happening. An added bonus to pool fences is that they can be temporary edifices, allowing for their removal after the homeowner’s children or visitors’ children have reached an age where they can take care of themselves around the pool. 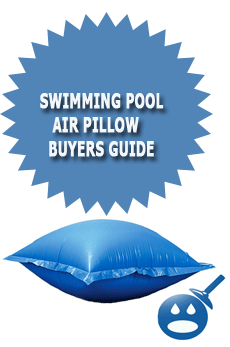 Of course, pool owners need to be mindful of their local laws regarding swimming pools. Some locales demand that barriers be kept up at all times to keep neighborhood children from wandering into the pool area. There is no doubt that a fence is the most effective safety device to protect against drowning and other pool-related accidents. And, once they’re deemed no longer necessary, they can be easily removed. Good job!! You have explained very well about how to prevent drowning of the kids. Those who have young children in their home will find this blog much beneficial.